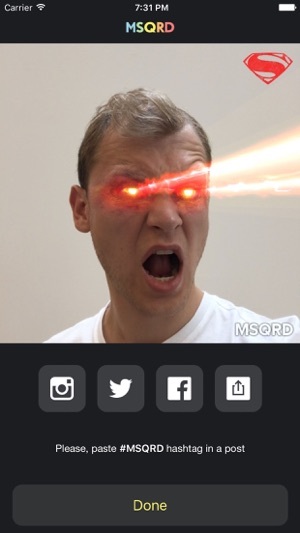 Are you bored of taking those typical pouty selfies? 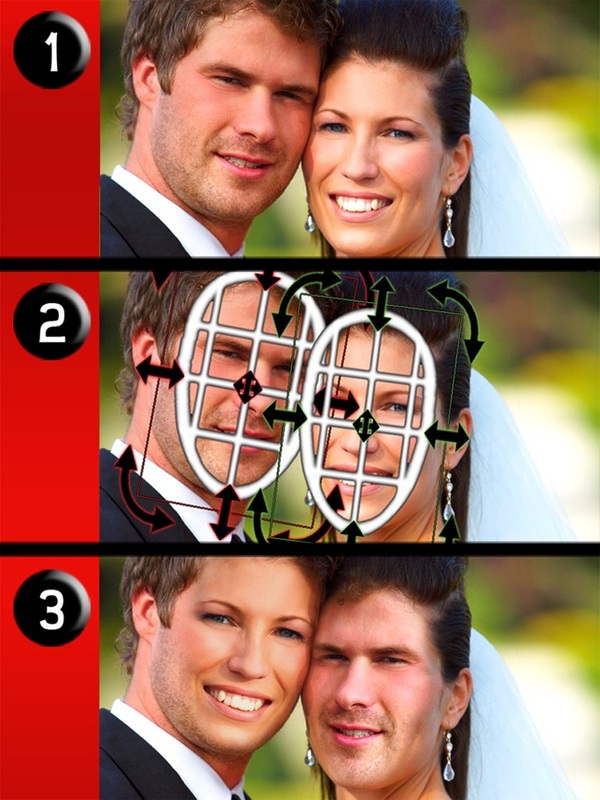 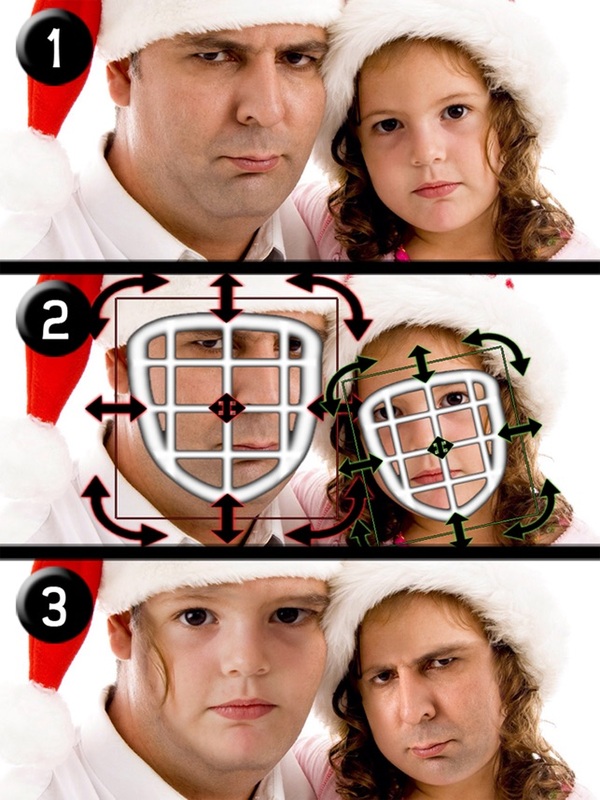 Well, you can add something to your pictures by adding a slight twist to your pictures. 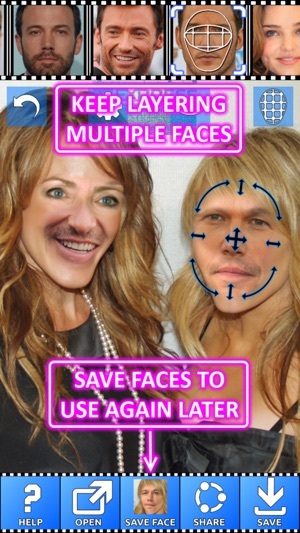 I am talking about face swapping that is trending all around us. 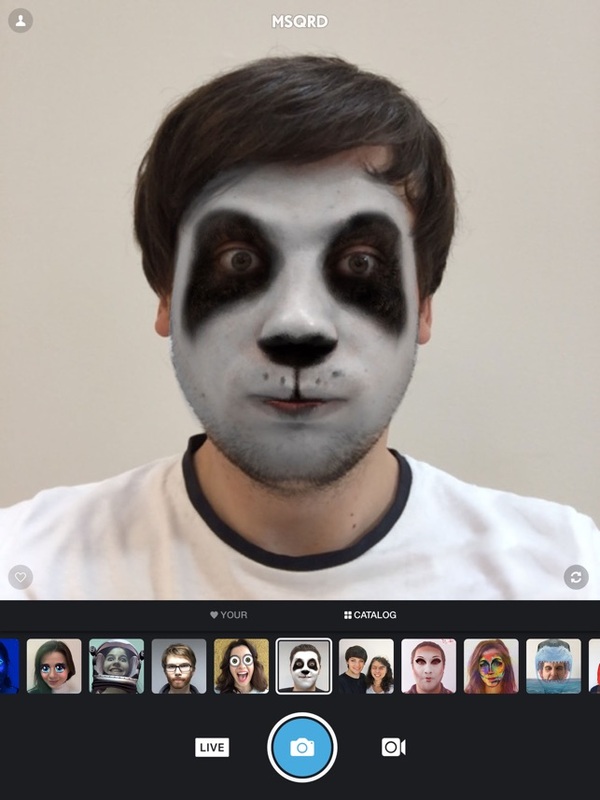 On varying social media websites, we all have seen different people snapping every now and then, with creative apps that have taken creativity and fun editing to the next level. 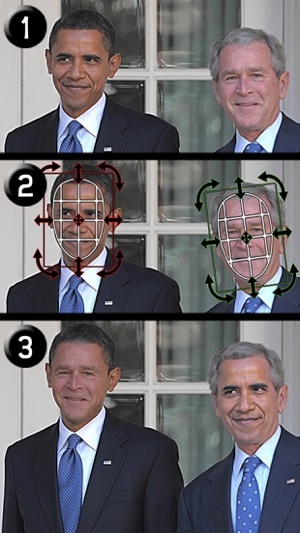 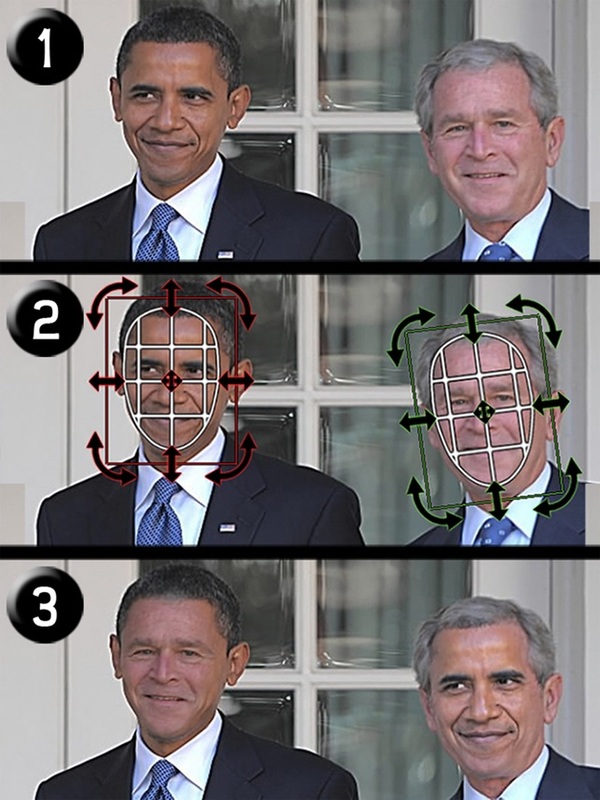 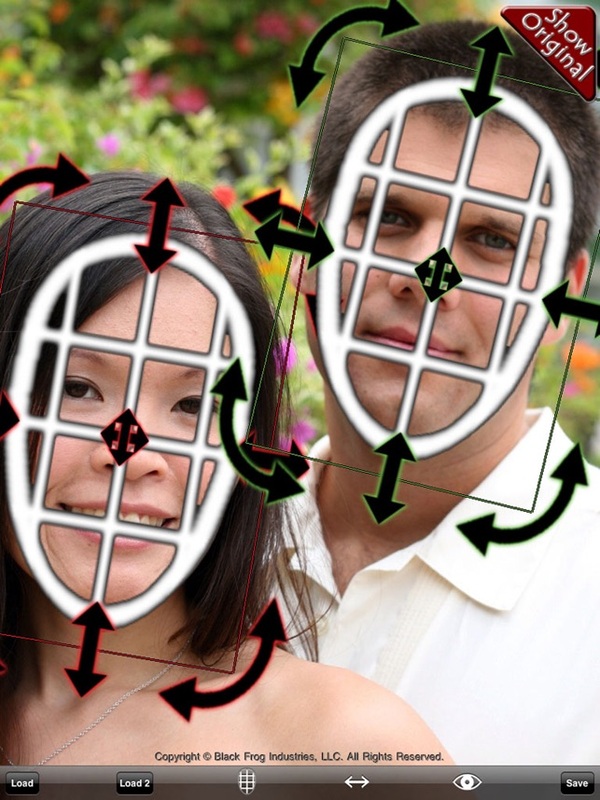 Face swapping allows you to take the photos of yourself or your friends and interchange your and their faces with someone else. 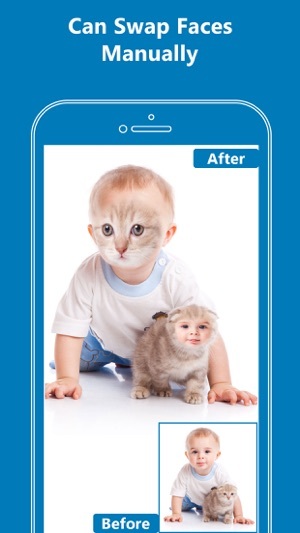 The outcome sometimes proves to be hilarious, sometimes, terrifying. 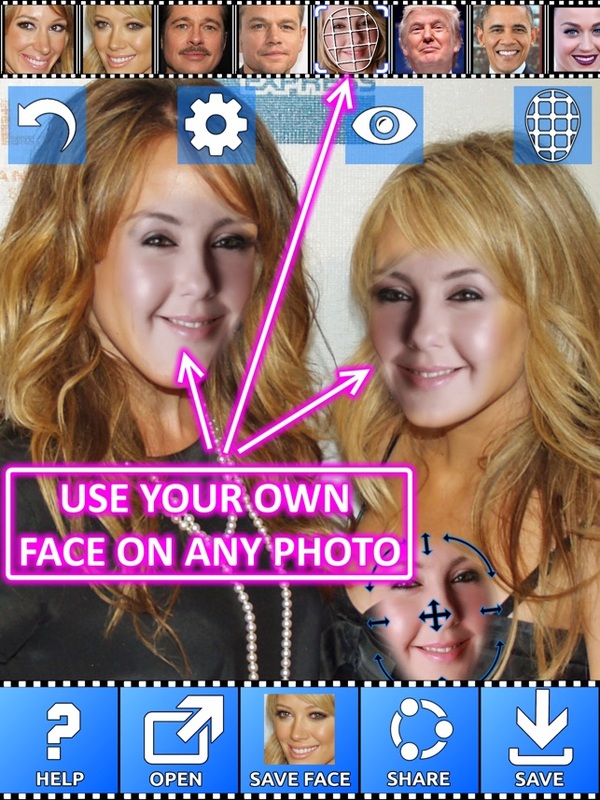 If you want to do this with your pictures or of your friends, then try the following amazing 5 face swap apps in your iPhone 7 Plus. 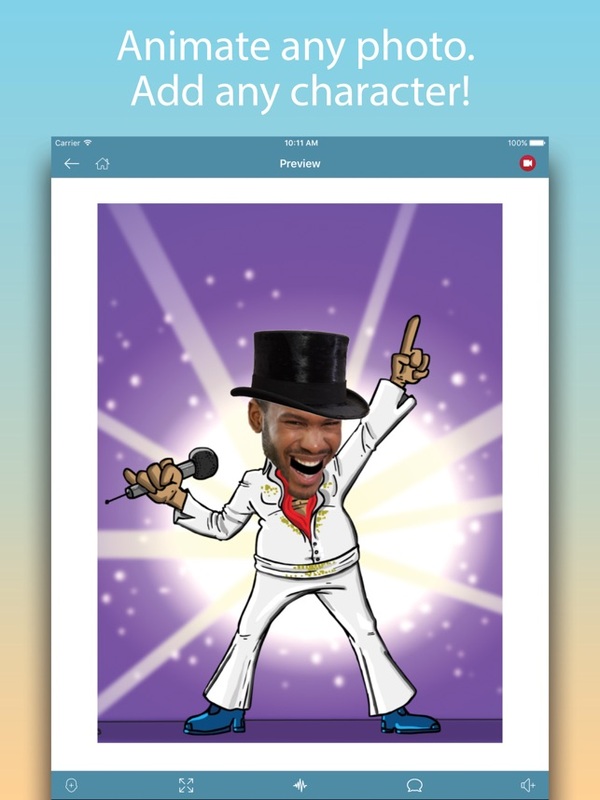 Starting the list with the top app on App Store called, Animate Me. 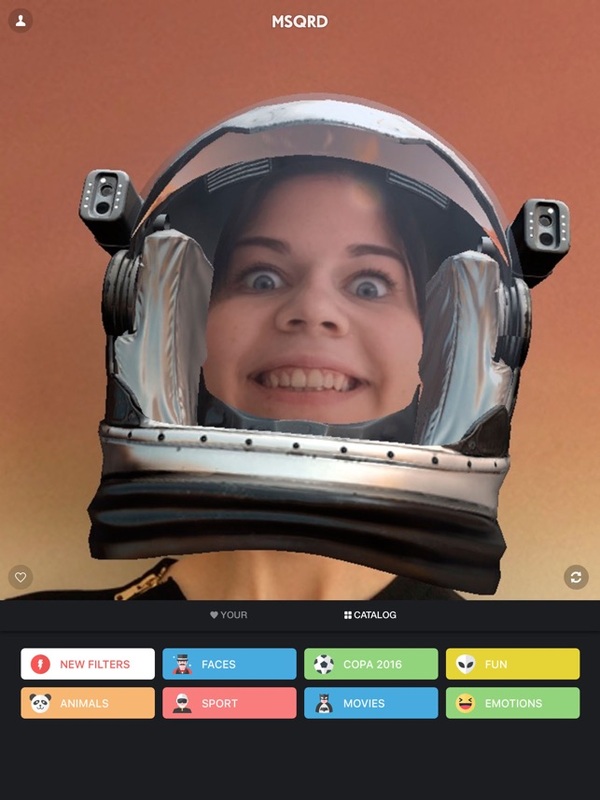 this app is specifically designed to take the fun to next level by adding different face masks to photos, adding animated sounds to the videos and photos, adding any face or swap faces with the one you want and creating hilarious video messages. 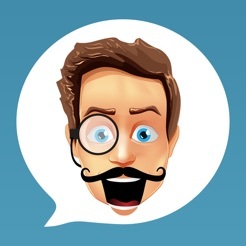 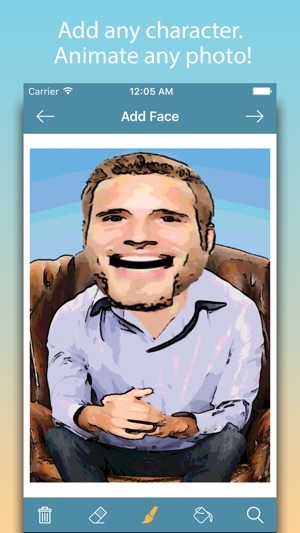 With this app, you can animate yourself and your friends in just a few steps. 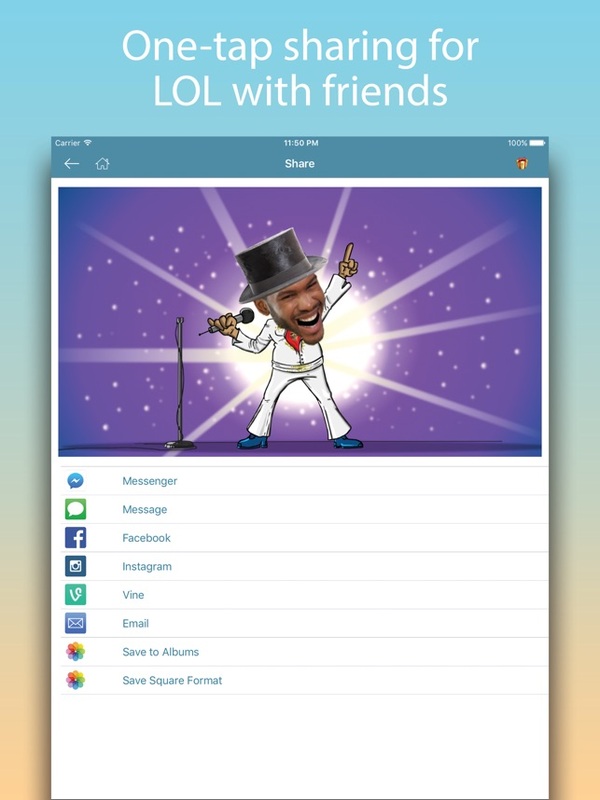 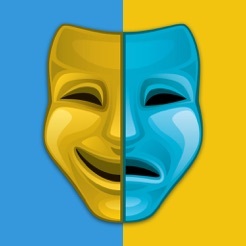 This app also offers the sharing feature to your social media so that your friends can laugh too. 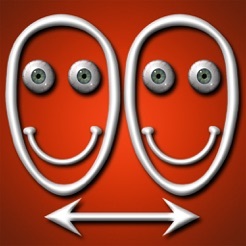 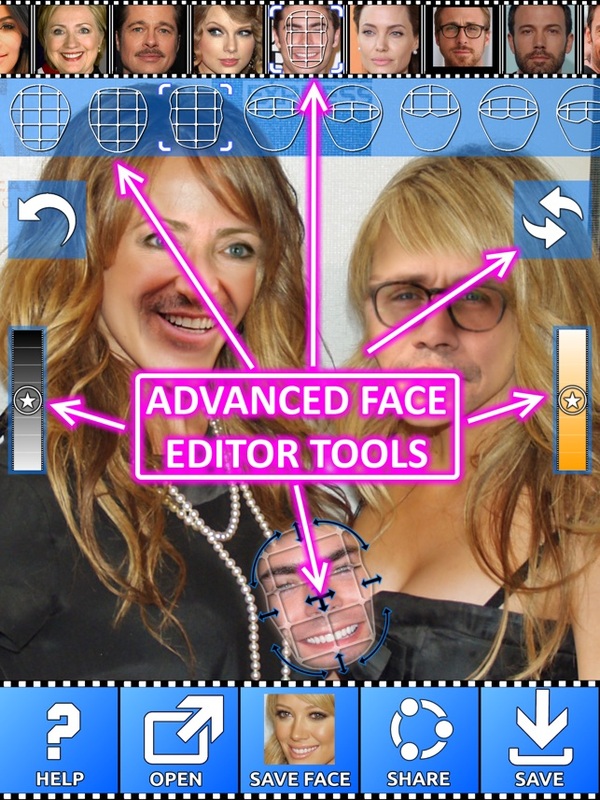 This one is the complete automatic face swap app that lets you to swap faces with your friends or anyone you want to. 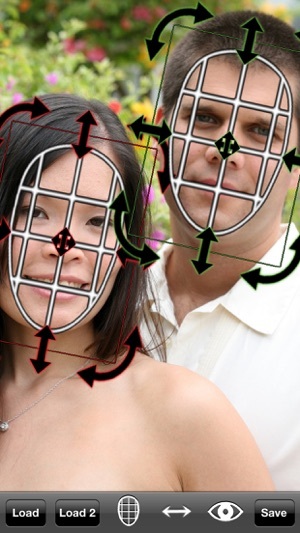 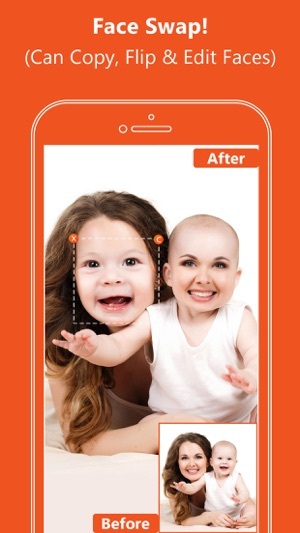 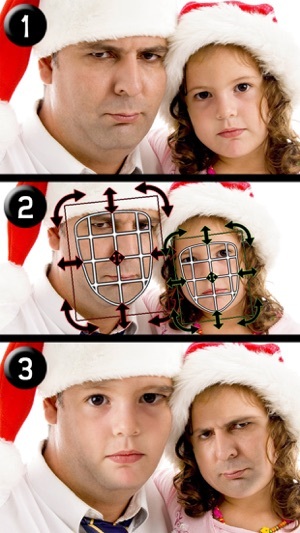 The app offers the automatic face detection with advanced algorithms, can copy, rotate, flip faces and edit them to perfect fit. 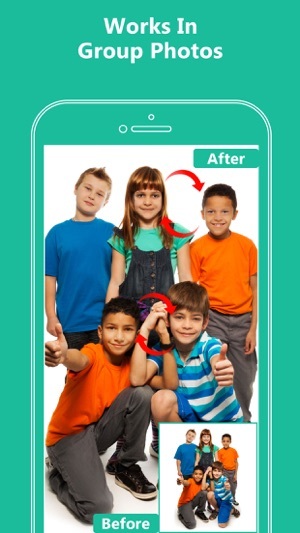 This application is perfect for the group photos to add hilarious comedy effects. 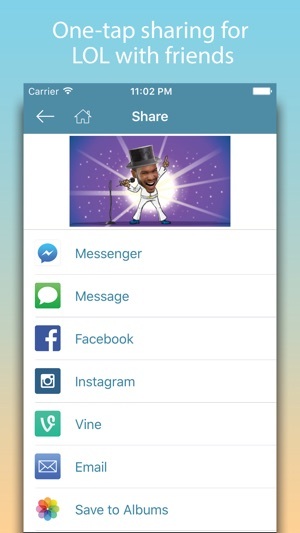 the highlight of this app is that it is completely free and offers sharing option to social media. 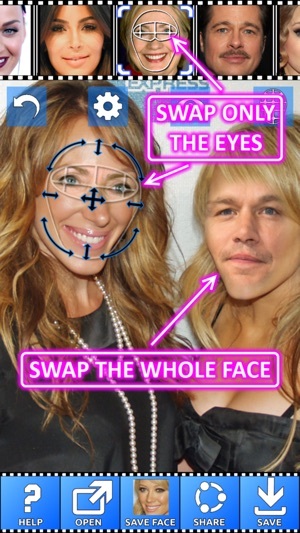 Another great face swapping app for iPhone 7 is the iSwap Faces that typically lets you to swap faces or add masks to the photos. 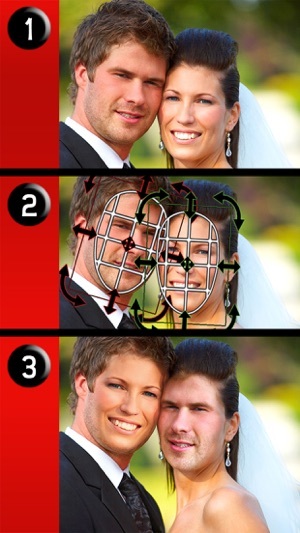 All this can be done within a matter of seconds. 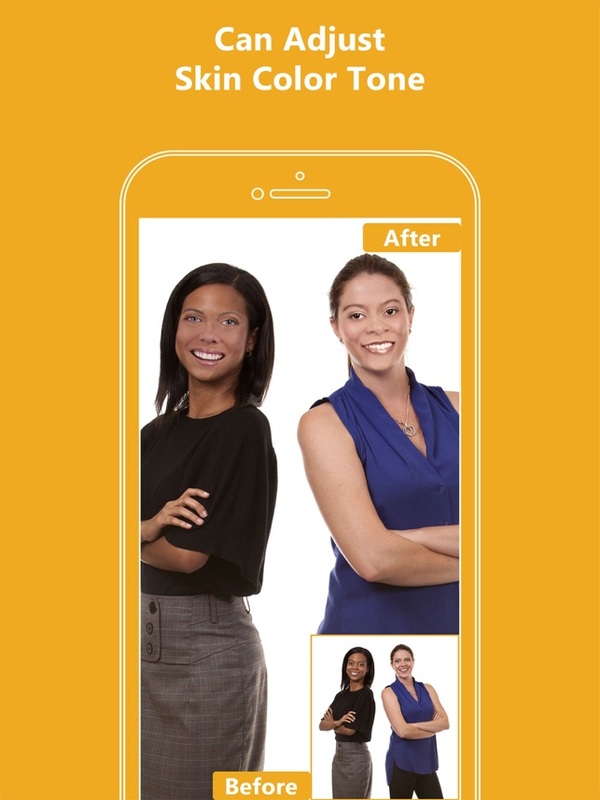 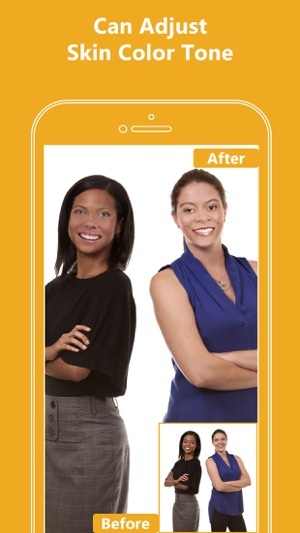 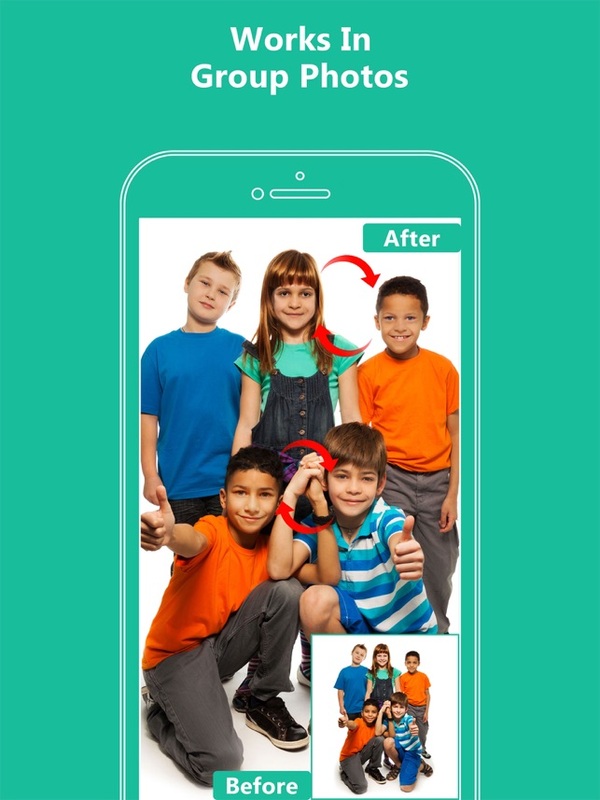 With this app, you can also upload the swapped pictures to Facebook directly, to swap faces between two separate pictures and also, can adjust the colors and brightness of the faces to perfectly fit the faces. 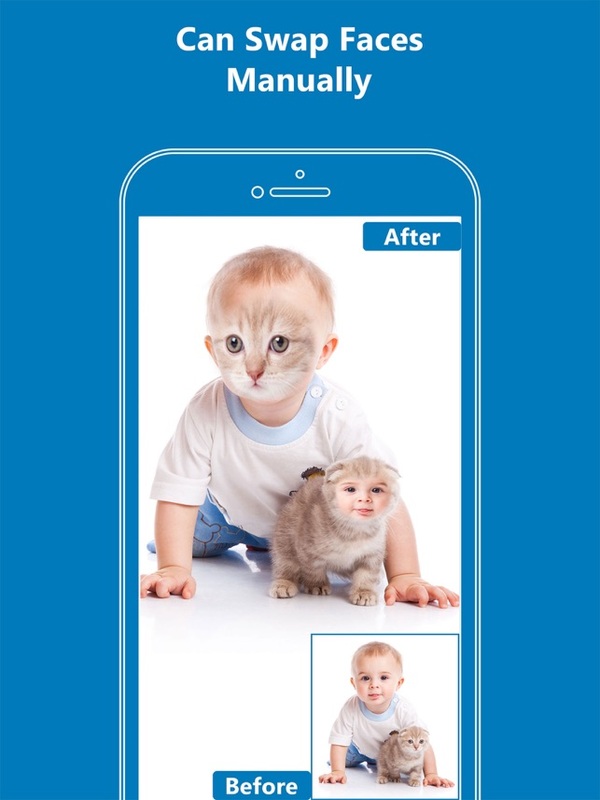 Moreover, the app also offers the user friendly interface that makes the photo editing experience more enjoyable. 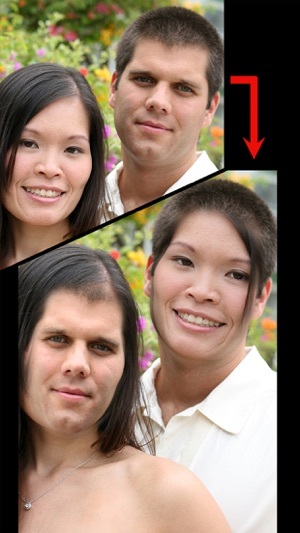 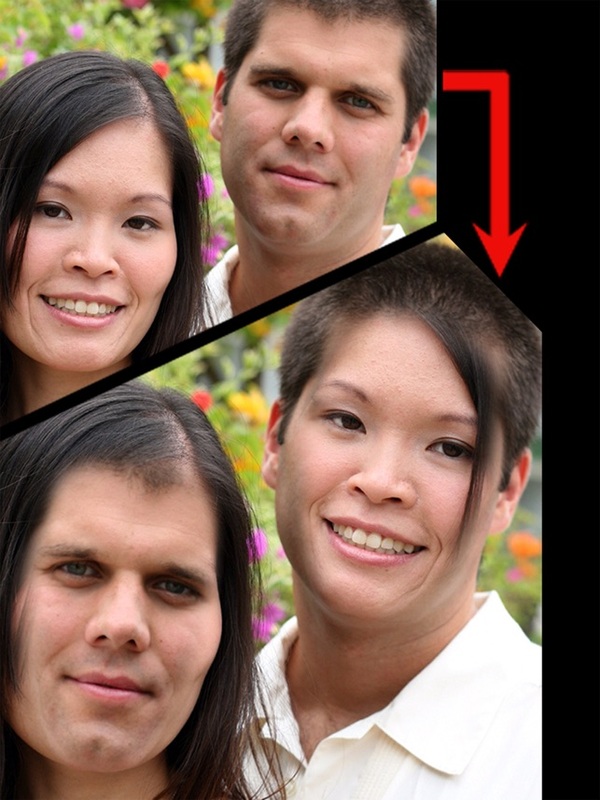 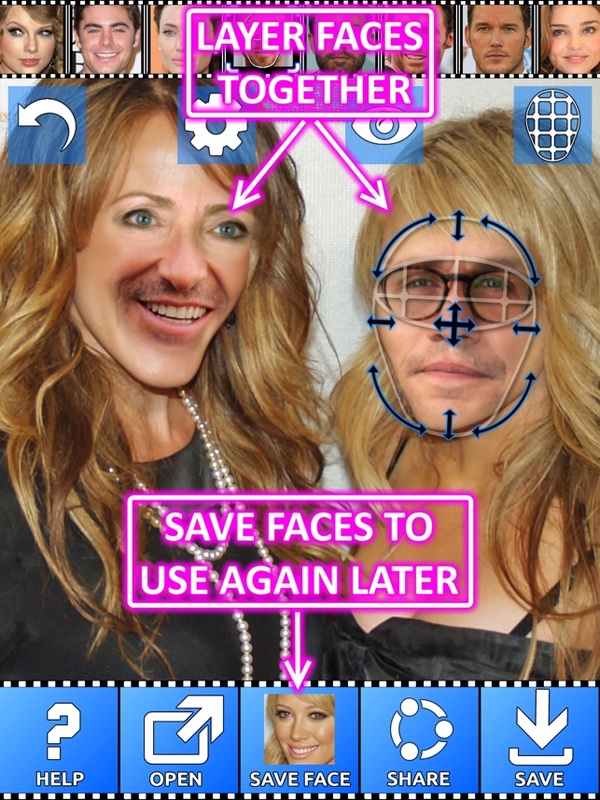 You can transform the way you look by using this amazing face swapping app. 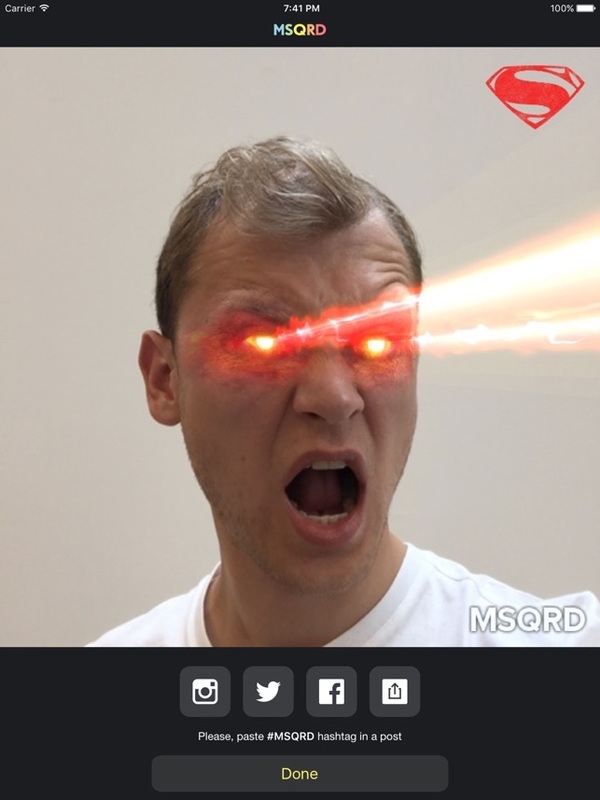 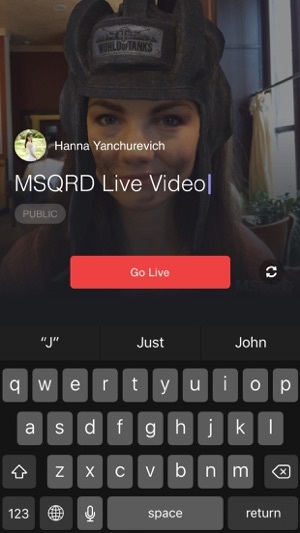 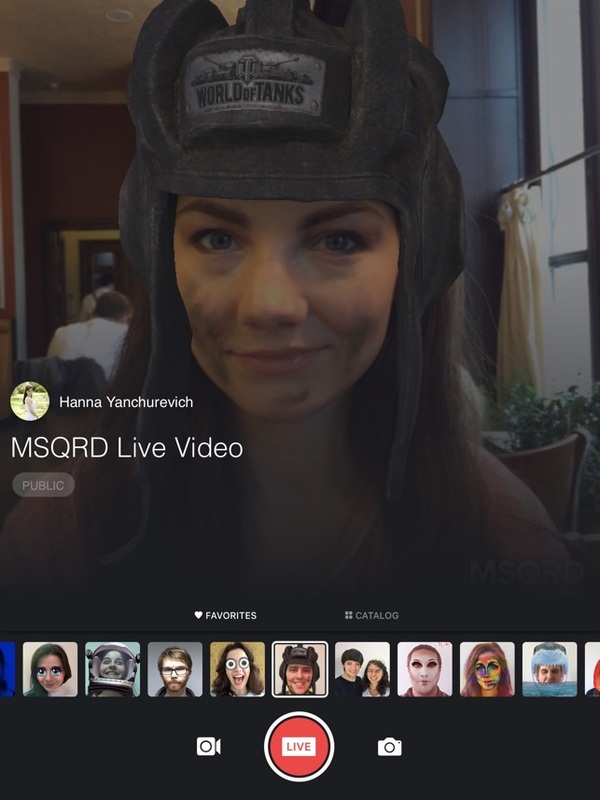 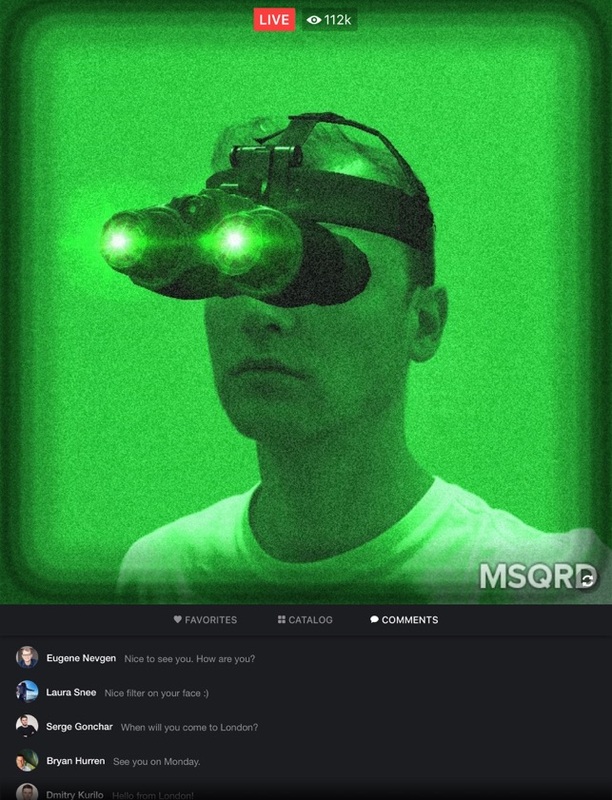 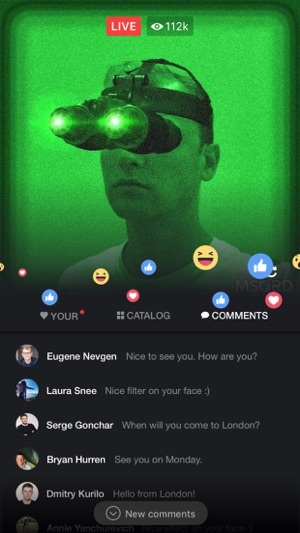 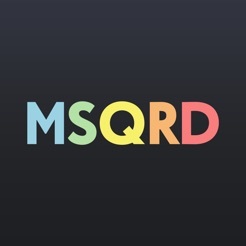 MSQRD has been on the list for best face swapping apps since the time of its evolution because of the fact that this app performs excellently for face swapping and also has a video selfie feature, that allows you to merge your face with your friends and records that merged face. 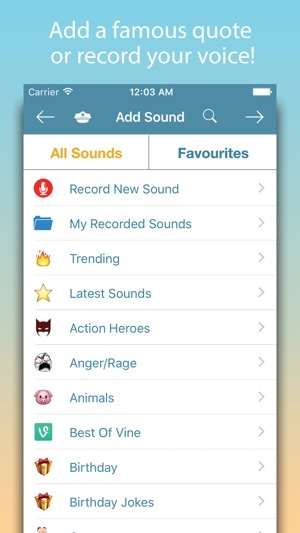 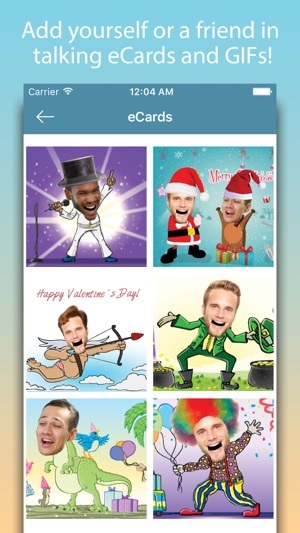 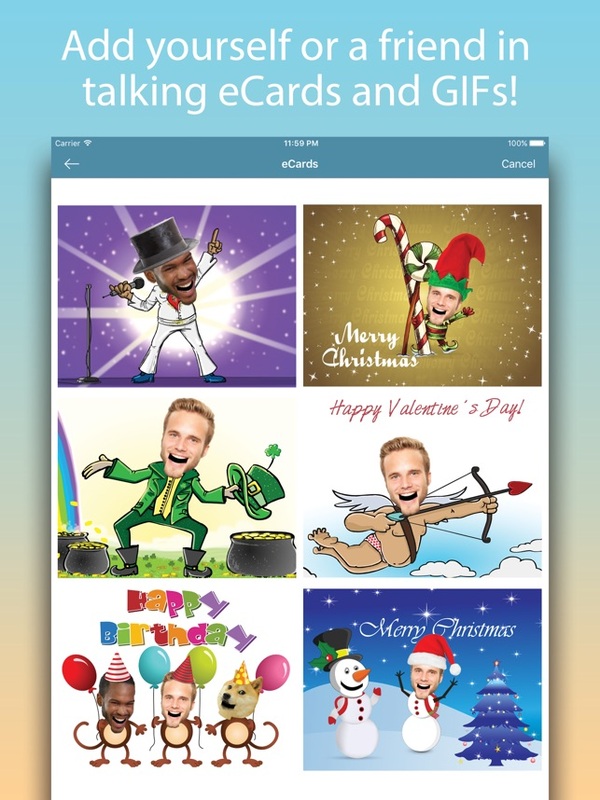 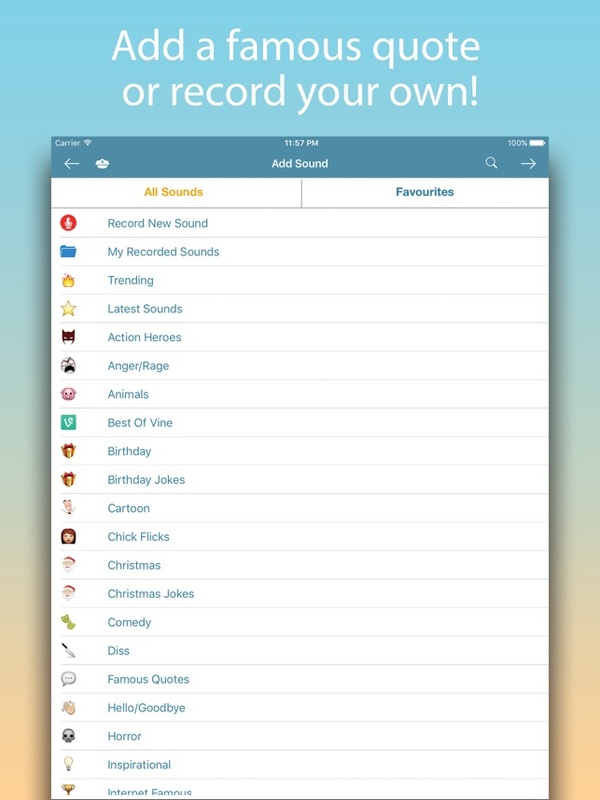 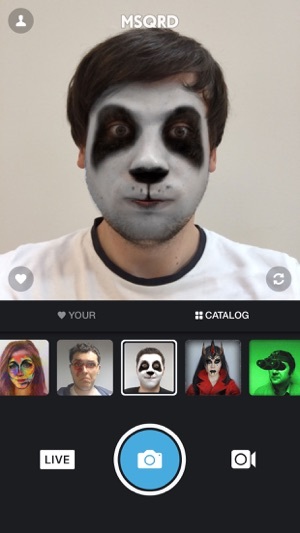 The app also offers a variety of numerous filters that you can get completely free of cost. 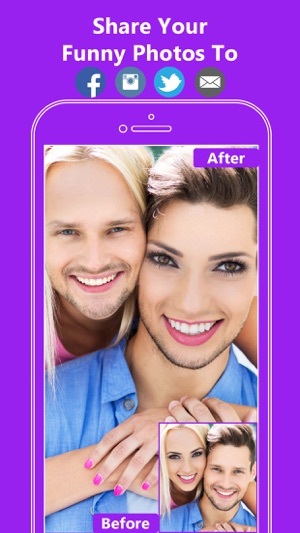 Face Swap Booth is the next app to install on your iPhone 7 because it is another one of the best face swapping app on the App Store. 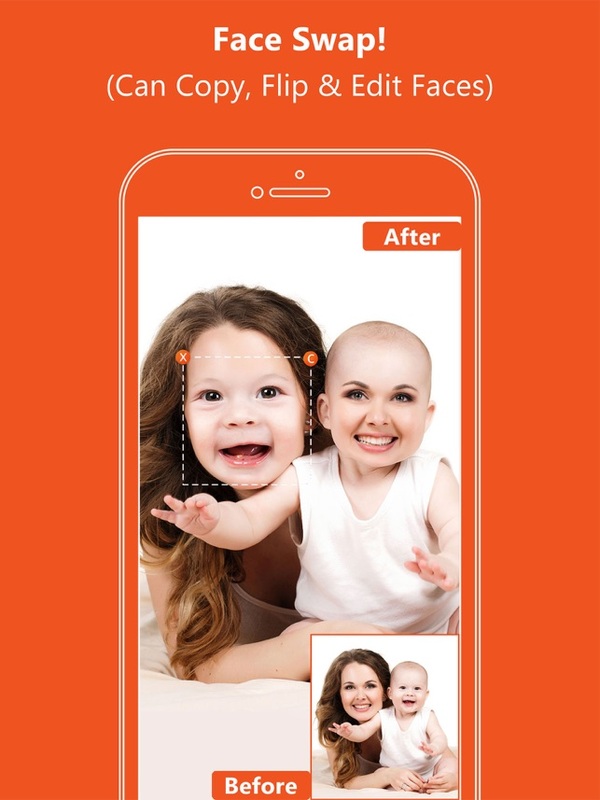 The app lets you to swap faces with the number of faces in your storage manually or automatically, like the way you want. 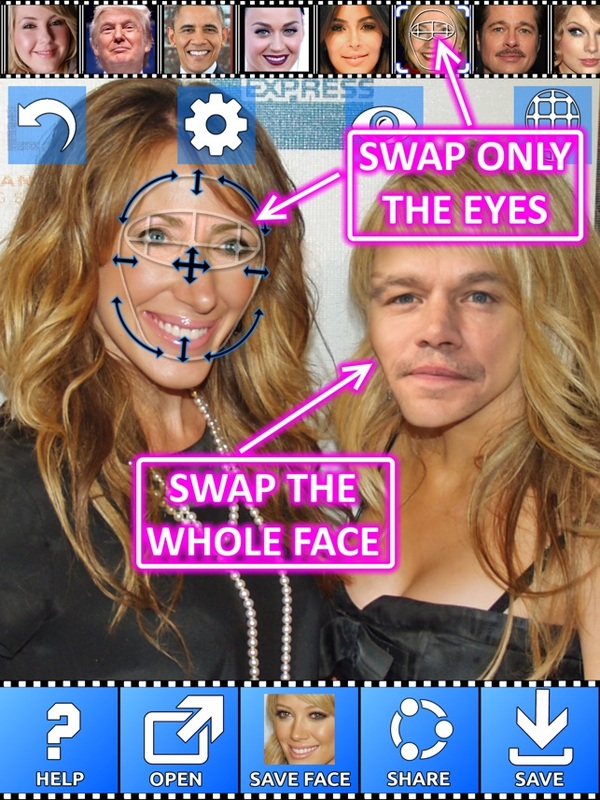 you can also swap faces with the pre-loaded celebrity faces in the app for added fun and excitement. 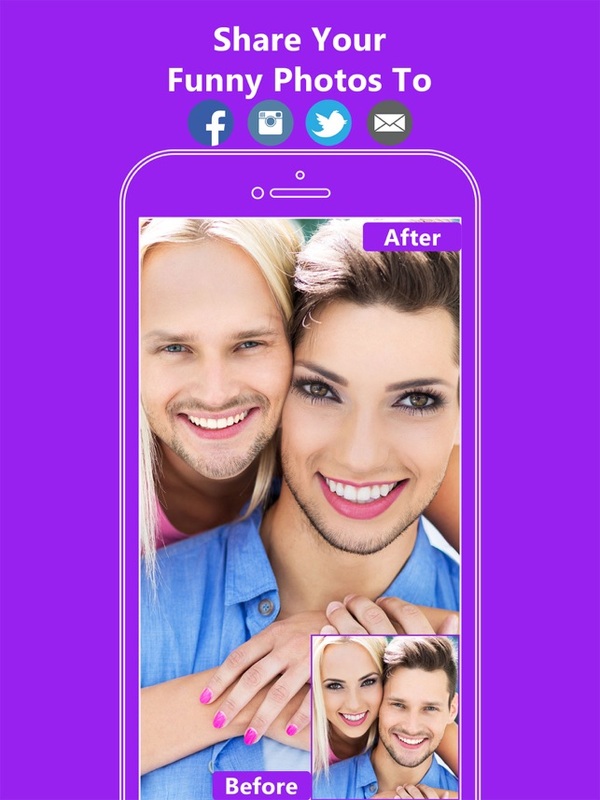 Moreover, this app also offers you the advanced edited tools to blend the image perfectly and mix and match facial features to make new people. 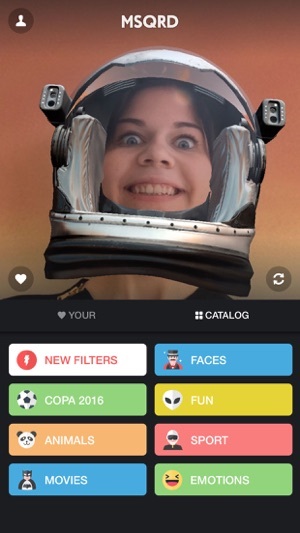 Try all these funny face swap video apps on Apple iPhone 7 Plus and comment your favorite one!